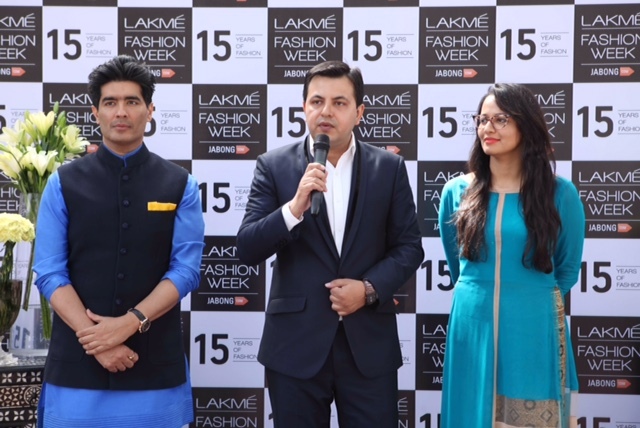 Manish Malhotra opened India Couture Week with his Manish Malhotra Label on 20th July at New Delhi organised by The FDCI. 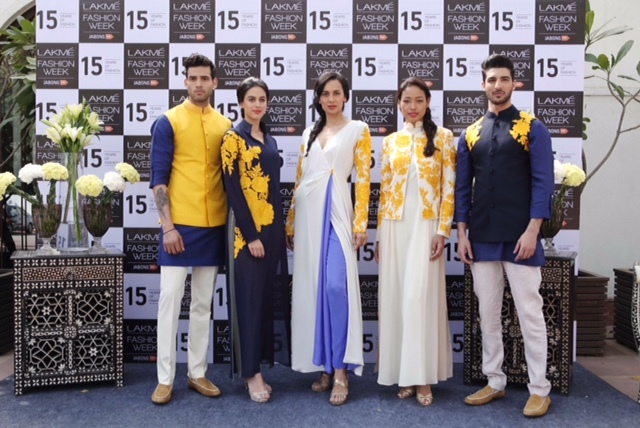 This was an extension of his fusion wear which he launched last year. 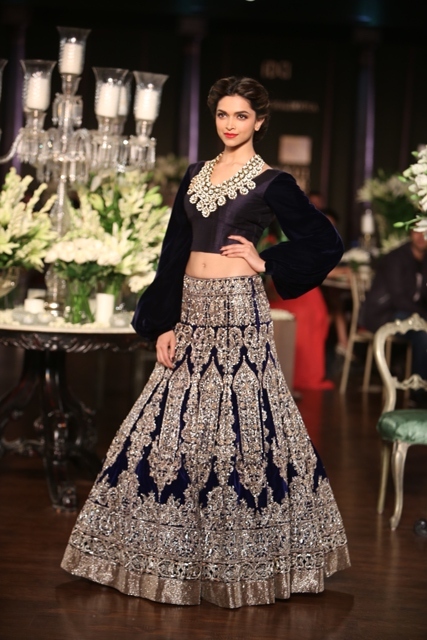 Manish Malhotra made the fine marriage of craftsmanship and heritage. The Persian Story weaves together the subtle nuances of history and legacy, to recreate the glory of a bygone era. 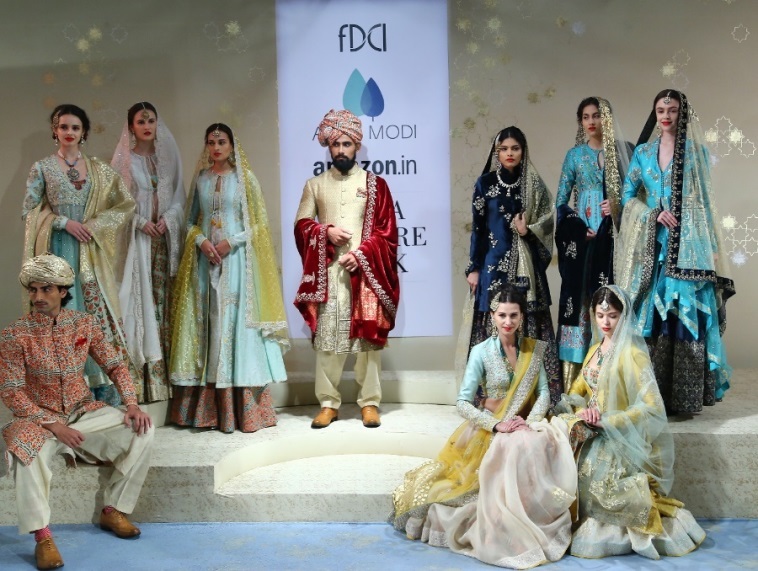 Amazon India Fashion Week,AW15 Grand Finale: As Spectacular As it Could Be! Yu lage ki sitare utar aaye hai zameen pe!